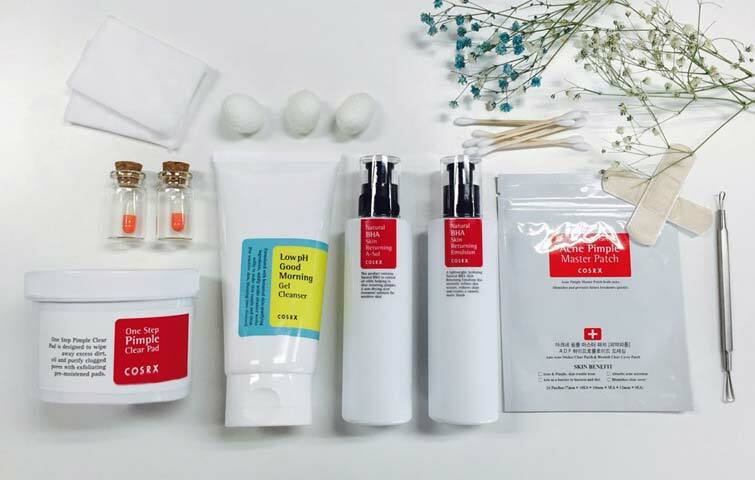 Korean products have been stepping up their game in skin care, adding new and innovative products that cater to every skin type. From facial cleansers to moisturizers, there’s no wonder why a lot of women are having a hard time choosing a brand. Out of all the Korean brands, one seems to have recently stood out. 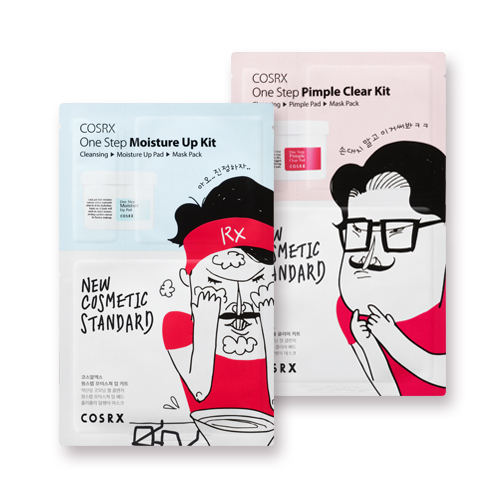 COSRX is a usual staple for the beauty enthusiasts who are into the long yet effective skin care regime. What makes this brand stand out is the number of ingredients that they use. Unlike other cosmetics and skincare brands, COSRX has fewer toxins and chemicals, making it gentle to use even on sensitive skin. COSRX‘s formula contains a minimum amount of ingredients that are not only skin-friendly but safe to use on a daily basis. Women or men who are struggling with acne can use their products such as their Acne Patch (Php 180) and One step pimple clear pads (Php 900) that are effective for exfoliating and removing acne in a jiff. 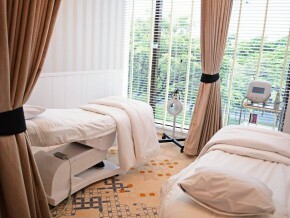 You can choose from their facial creams, essence, serums, ampules, facial mask, and much more. 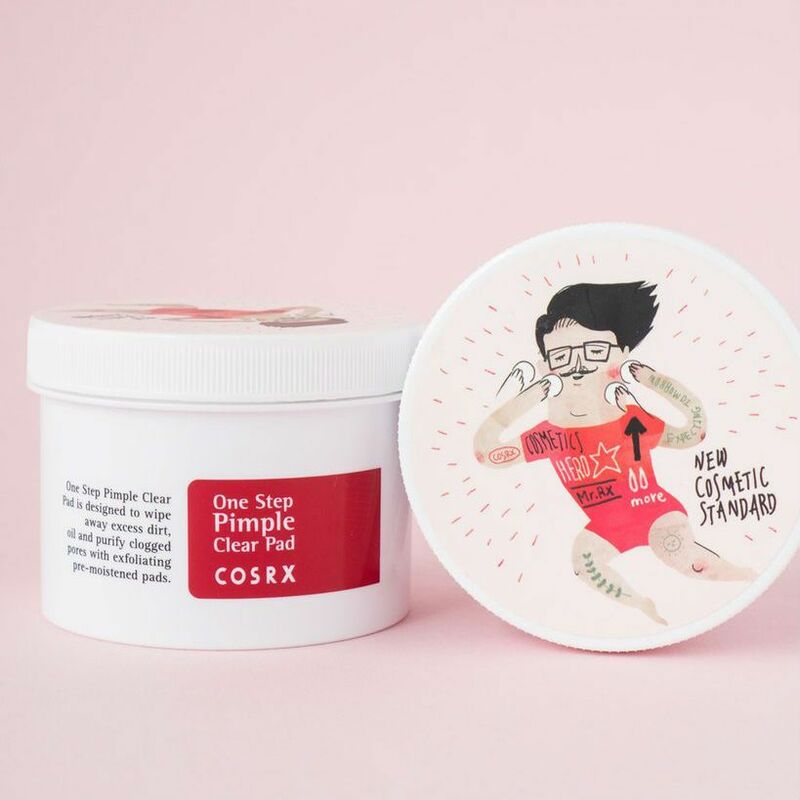 COSRX Good Morning cleanser (Php 540) is recommended for any skin type, especially sensitive skin as it has a low BHA that is light on our skin yet still removes impurities. Each product focuses on a certain problem area. For example, the BHS Blackhead Powder Liquid (Php 963) is for blackheads, while the AHA 7 Whitehead Liquid (Php 700) is for whiteheads. 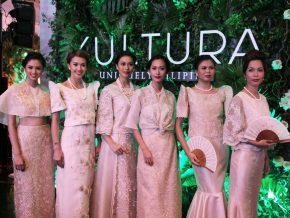 Although they don’t have a physical store in the Philippines, you can get them online at beautymnl.com or through legitimate online store.